The genre I’m usually most confident with at this point in the year, the placement of songs here in 2016 is still difficult to decide. We saw last year that a huge hit, Major Lazer’s Lean On was submitted for the Pop field, leading it to miss out on the nomination/win that it was sure to receive in the dance category. Given that the lines between Dance/Pop/RnB/Rap are so blurred, this entire list may need a rethink once the submissions lists begin to be revealed. Let’s start with the obvious duo that will be appearing in every possible category this year. 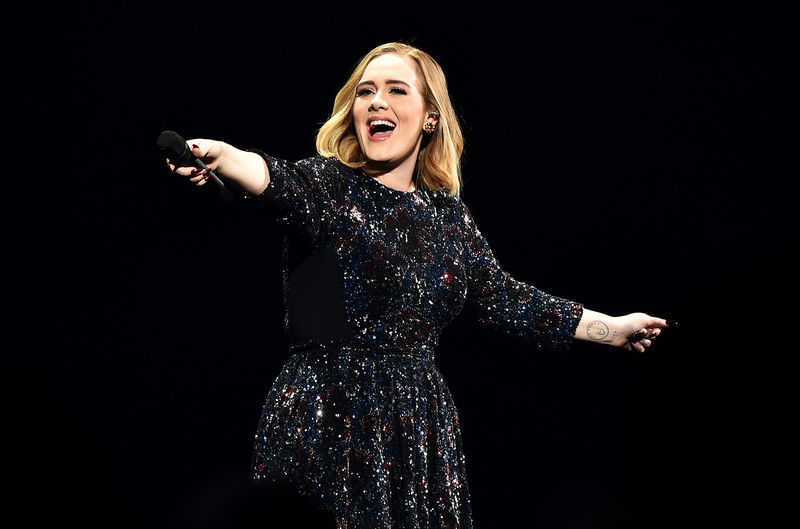 Adele is a shoe-in for the Best Pop Vocal Album, with Pop Solo Performance close behind. I nearly opted to go for When We Were Young here, much like 2014 when she submitted Someone Like You over Song/Record nominee Rolling In The Deep, but Hello is the biggest success of the album so I’d be surprised if they deviate. Justin Bieber is also an obvious nominee here, both for album Purpose and for one of either Sorry or Love Yourself. I’ve opted for the slower of the two, but as mentioned the label might opt to focus on Sorry. Grammy favourites appear in most categories, soundtrack hits from Justin Timberlake and P!nk seem destined for a nomination, while Paul Simon will take the usual ‘classic’ slot in Pop Vocal Album. Kelly Clarkson looks like a dead-cert for her emotional Idol version of Piece By Piece too. Coldplay have a chance for album here, as well as Group Performance, but part of me thinks they may be edged out this year by a newer guitar band. I mentioned The 1975 in my Best New Artist article and I have a feeling they’ll make an appearance here too. The Best Pop Duo/Group Performance category is where the biggest hits appear, which is why I’ve suspected that acts like DJ Snake and Major Lazer will opt for the easier Dance categories to score nominations. Cheap Thrills, Work, One Dance and 7 Years will be appearing on just about every predictions list and I’d be very surprised if they aren’t nominated. 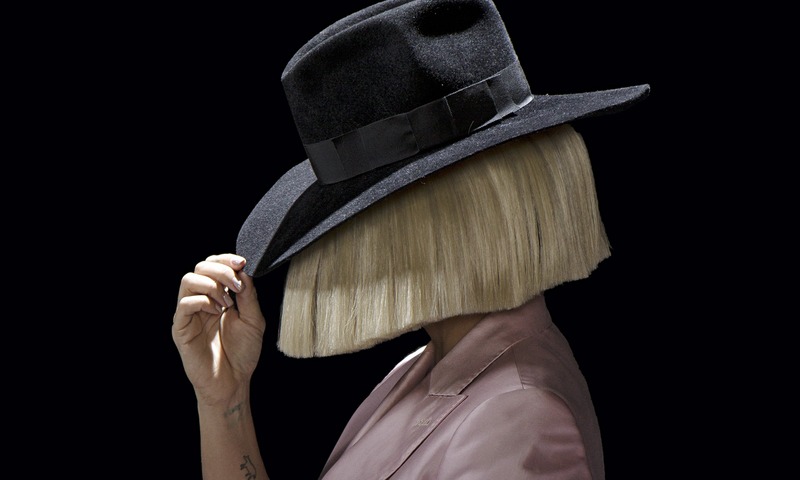 Here I have a feeling that Sia could score her very first Grammy award, after missing out for Chandelier back in 2015. Outside choices? Ariana Grande could surprise me and make an appearance in Pop Vocal Album, but I still think she won’t make it into Pop Solo Performance. The Chainsmokers also have a strong chance if their hit Closer continues to dominate the chart across the world, it just struggles next to some of the more well established hits here. I’m holding out hope that Christine and the Queens sneaks in too, though this is definitely wishful thinking. I can’t see Britney, Lady Gaga or Katy Perry making it in, and I’ll be extremely surprised if Fifth Harmony somehow accidentally fall into the Group category. Tags: 25, Adele, Coldplay, Justin Bieber, Kelly Clarkson, Lukas Graham, Paul Simon, Rihanna Drake, Sia, The 1975. Bookmark the permalink.